Buy 10 - 19 for AUD $146.30 Save AUD $2.50 Ea. Buy 20 or more for AUD $145.30 Save AUD $3.50 Ea. 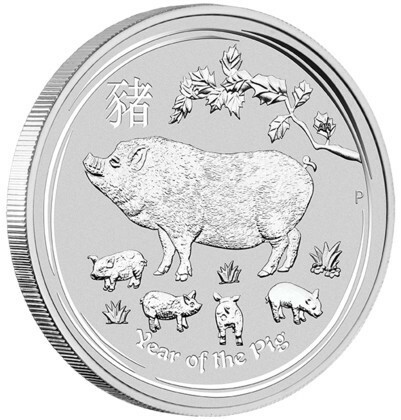 These magnificent silver coins celebrate the Year of the Pig, the 12th animal in the 12-year cycle of the Chinese zodiac. 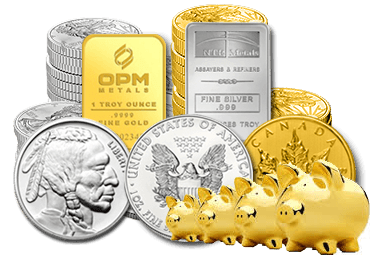 No mintage limit applies to 1 kilo, 10oz, 5oz, 2oz and 1/2oz coins. 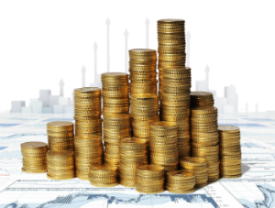 Except for the 1 kilo release, production of these coins will close at the end of 2016 when The Perth Mint will declare each coin's official mintage. 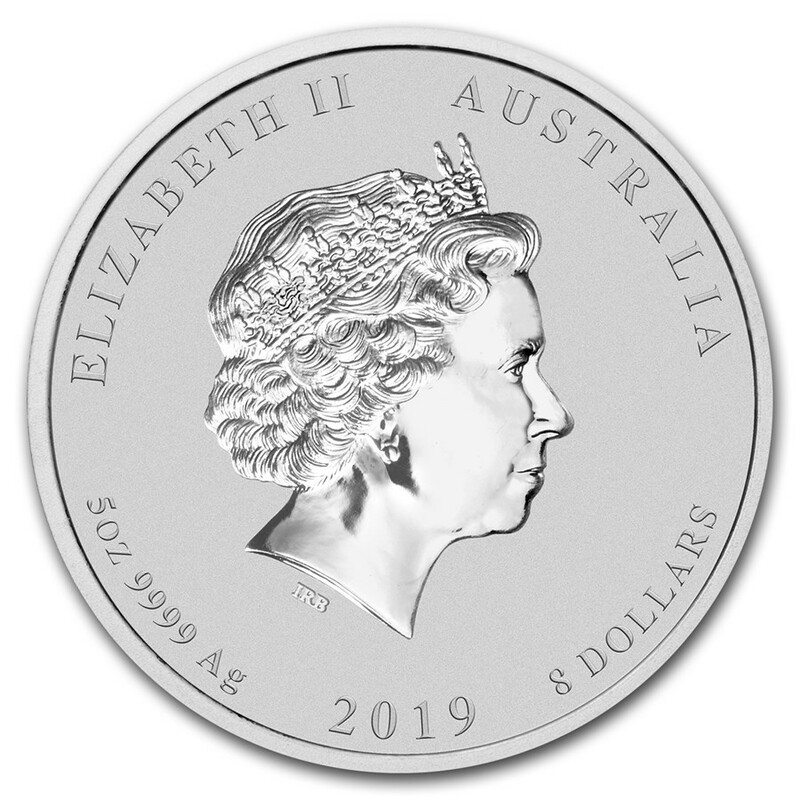 Meticulously struck from 99.9% pure silver in bullion quality, the coins are issued as legal tender under the Australian Currency Act 1965.